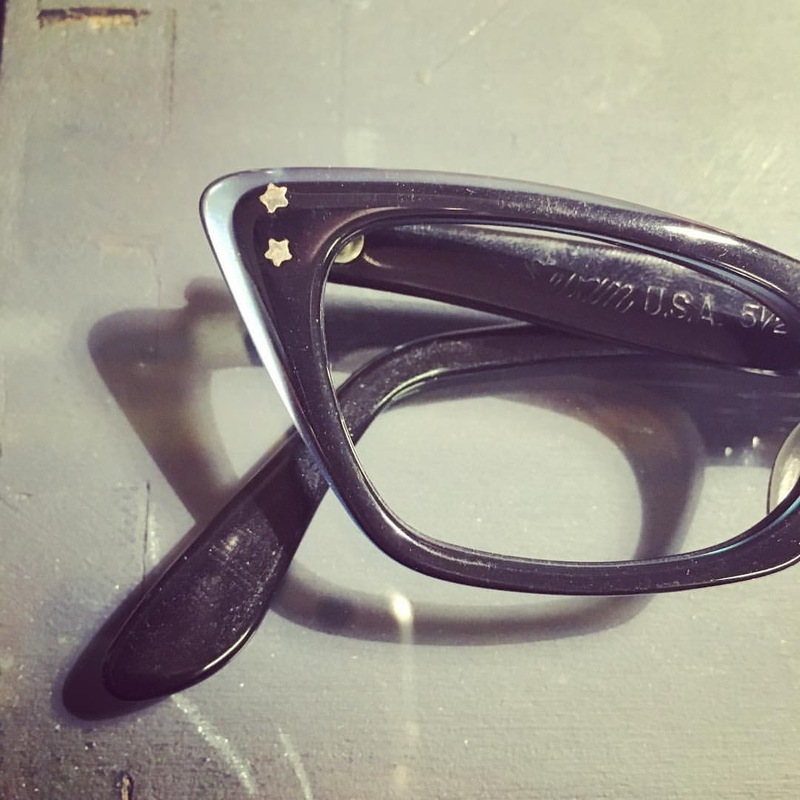 I touched upon this briefly before, but I felt it deserved a blog all of it's very own, as it combines two of my favourite things: sunglasses and Star Trek. 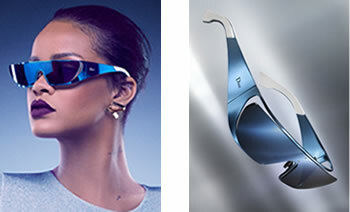 The ever-fabulous Rihanna has collaborated with fashion behemoth Dior to create an exclusive range of future-fantastic sunglasses, and you'll never guess where her inspiration came from... only frickin' Star Trek!! "DM: Can you tell us about your inspiration? R: Believe it or not, La Forge from "Star Trek" back in the day! 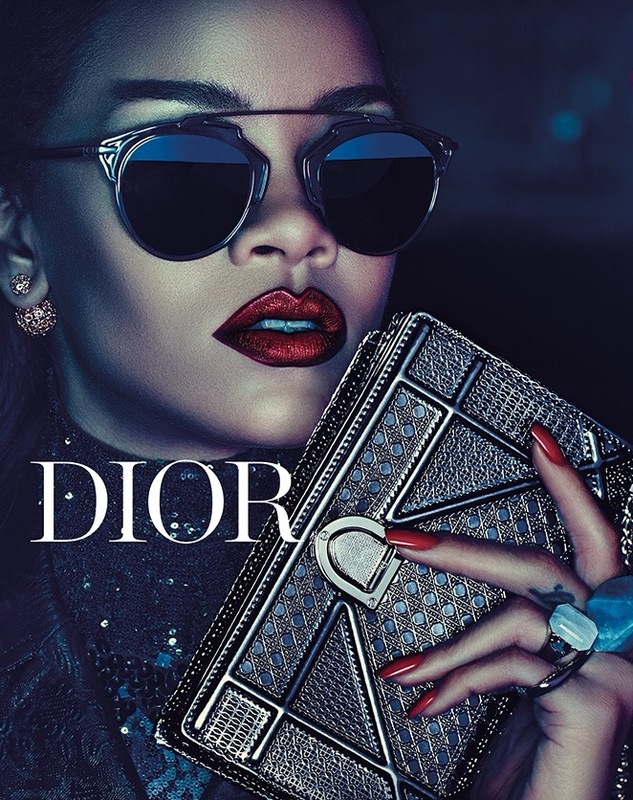 I've always been obsessed with his eyewear, and when I got to Dior and saw the materials I could play with, it all just came together." These little beauties are available in five metallic colours and in one luscious gold-plated version (sadly sold out I believe). 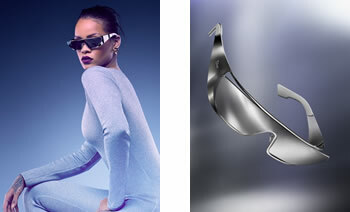 And, is it just me or is Ri-Ri absolutely rockin' that Seven-of-Nine-esque silver lamay body suit?! HAWT!!! I was going to term July the SarahKnowsEyes “fashion month”, as following my round trend blog, I have a couple of other posts up my sleeve that tie-in quite nicely. Admittedly I had intended to post these roughly one per week, but having just started a new job (woo-hoo!) things haven’t quite gone to plan! So I’m just going to try to post them all now… July has only JUST finished after all! O.M.G. I am in LOVE! I want them ALL! 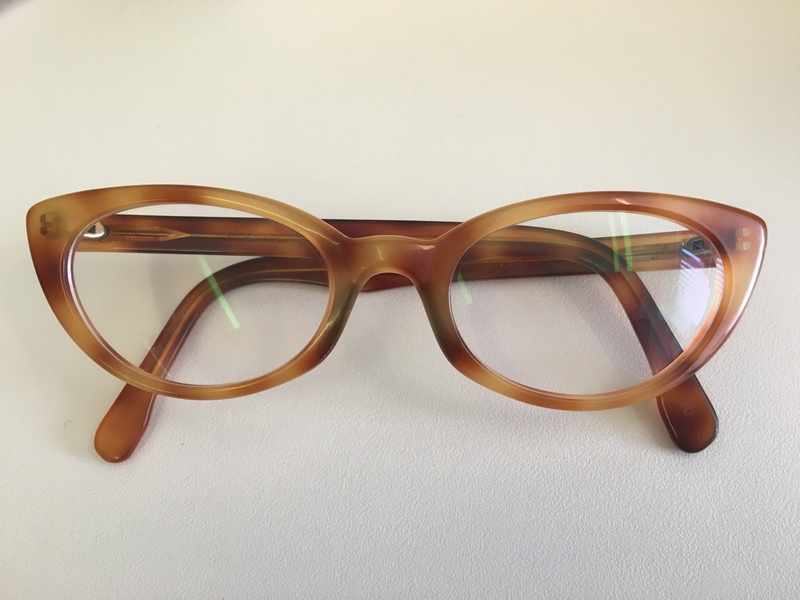 In case you’ve been living under a rock these past few months, you may have noticed a new trend in the world of Optics – everything’s gone round! 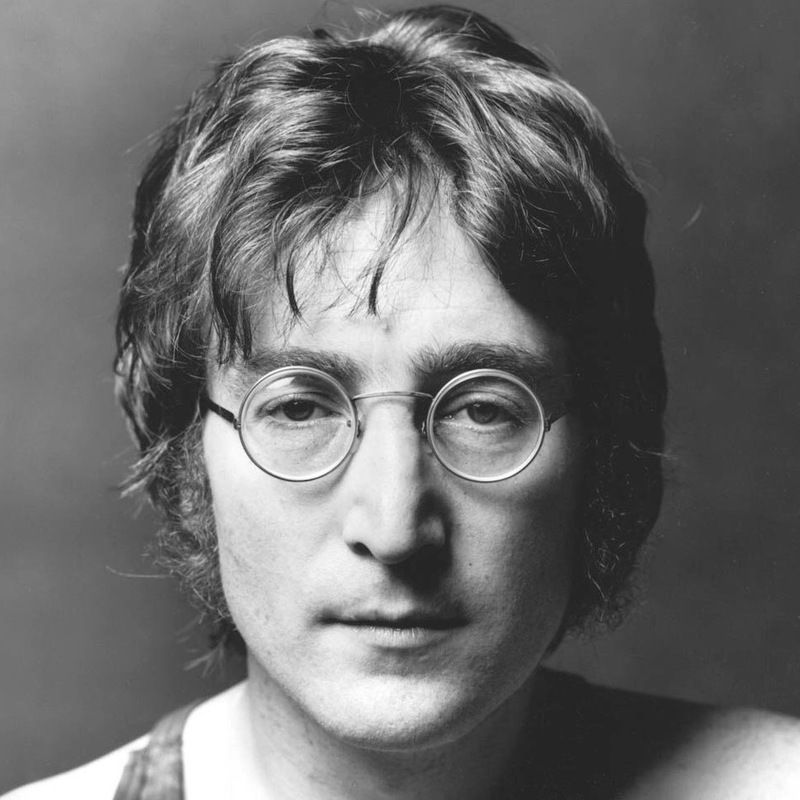 During my 14 years in practice, every now and then you would encounter somebody looking for a “John Lennon” – the round frame is synonymous with the icon, who was rarely seen without them. 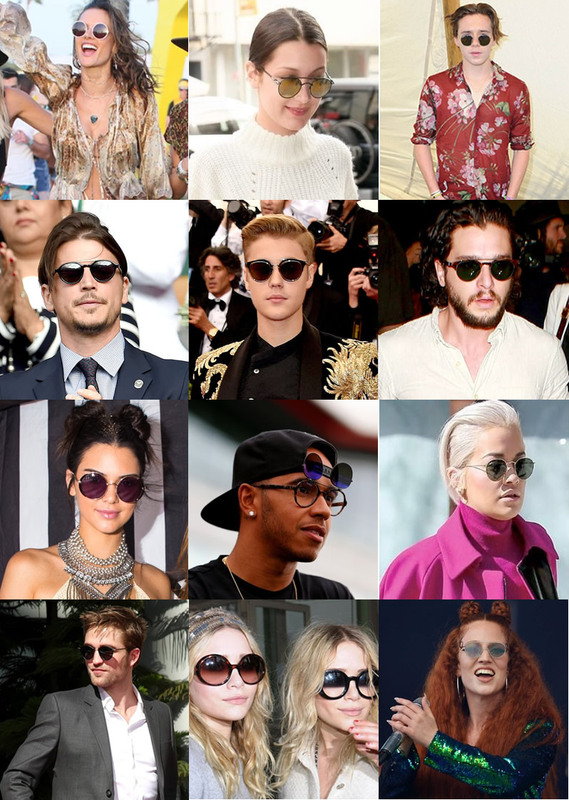 My favourite wearer of the round spectacle frame has to be McFly’s Tom Fletcher, who has the style in several colours and isn’t afraid to bear them all over his Instagram. ❤️ you Tom! 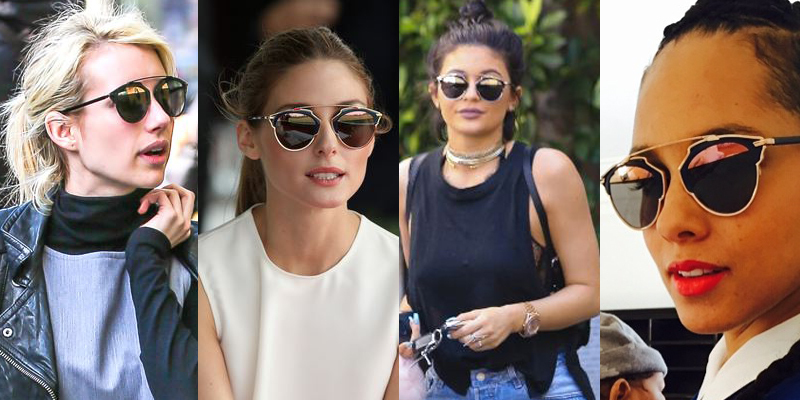 If you read my blog post “The Significance of Face Shape when Choosing Glasses”, you’ll know that this trend is perfect, as round spectacles tend to suit most face shapes (oval/long/square/heart), possibly with the exception of those who have a more rounded face shape, which can serve to emphasise ithe fact. 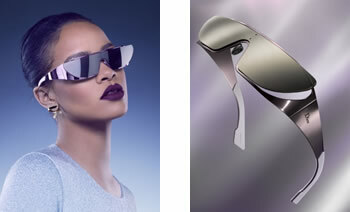 However, as I always say never be afraid to try them on, because you never know, you might just look awesome in them!? 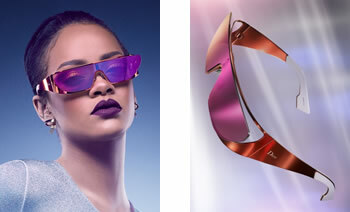 If you have succumbed to the round trend please send me a picture (preferably of you wearing them!) as I’d love to see them! 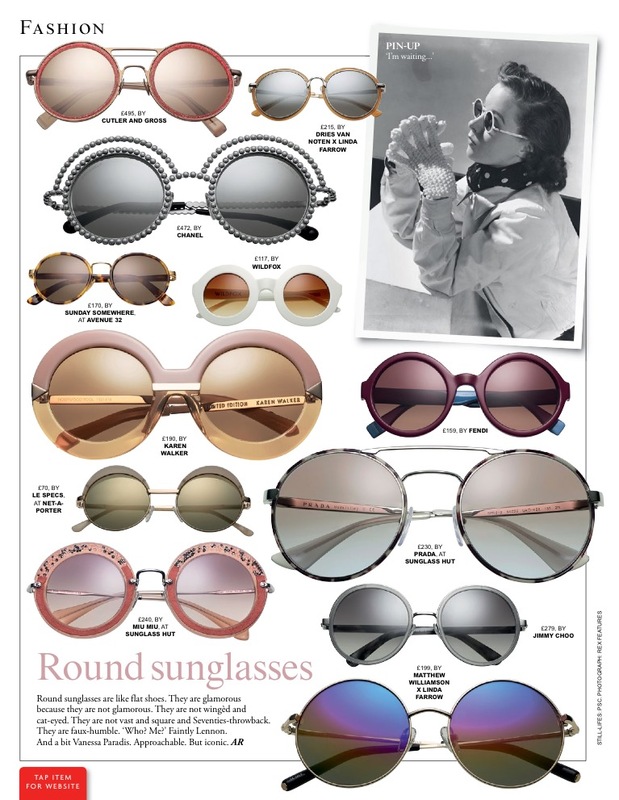 Share them on my Facebook or Twitter page using the hashtag #roundframes – thank you!